A major festival in the US has announced it will no longer feature live animal displays following pressure from campaigners. 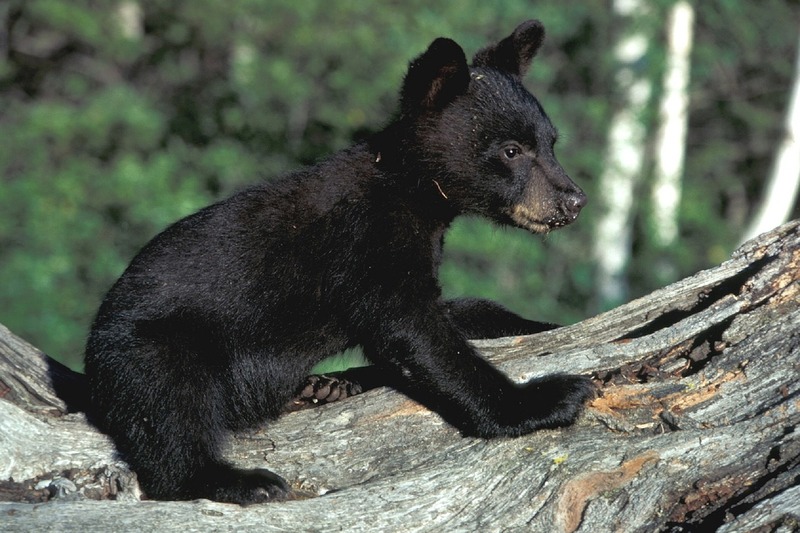 Animal rights charity PETA contacted organizers of the North Carolina Black Bear Festival in Plymouth following its captive-bear display last year. After being informed of the cruelty involved in such exhibits, organizers pledged to end the bear shows and teach the public about the animals humanely, through a black bear museum, expert presentations, and tours of the bears’ natural habitat. PETA Foundation Director of Captive Animal Law Enforcement, Brittany Peet, said: "A festival honoring beautiful bears should feature positive animal-free entertainment, not captive animals. 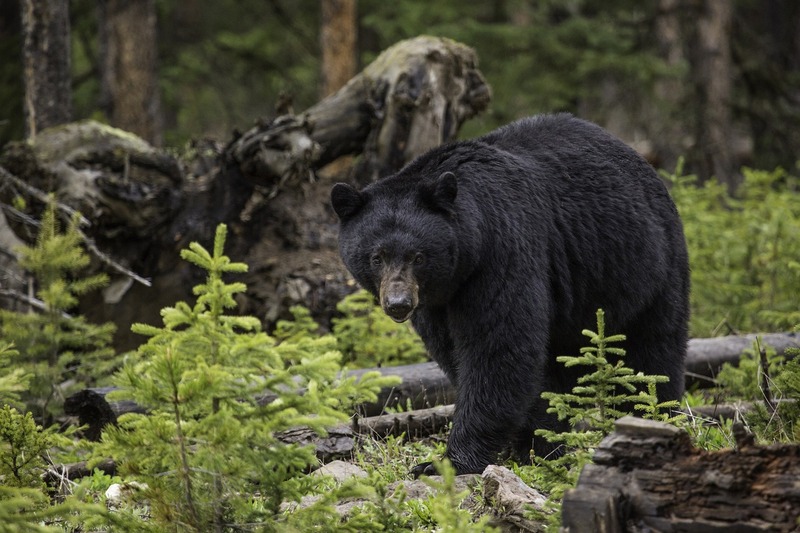 The North Carolina Black Bear Festival made the kind choice to pull the plug on cruel and exploitative bear exhibits, and PETA is calling on all other fairs and festivals still featuring live animals to follow suit." According to the charity, in nature bears avoid humans and 'spend their days digging, climbing, running, and swimming across vast home ranges' - fiercely different to captive bears who are often kept in cramped confinement, and forced to perform for people, causing stress and depression.